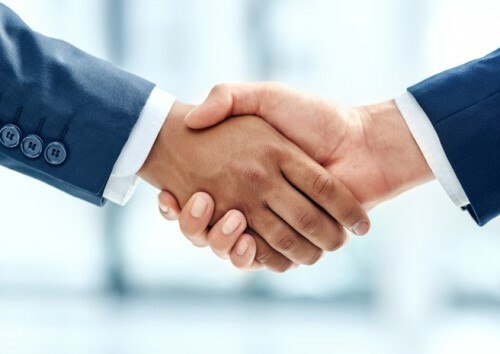 Just days after EPIC Insurance Brokers added two new members to its Dallas P&C team, the company has appointed a new member for its P&C practice in Houston. Brandon Rich joins EPIC Insurance as a client advocate, based in Houston, TX. He will report to EPIC managing principal and southwest region director KJ Wagner. As client advocate, Rich will be in charge of new business development, as well as the design, placement, and management of P&C insurance programs. Part of his responsibilities includes providing risk management strategies and solutions for middle market and large clients. Rich, who has nearly a decade’s worth of industry experience, was previously a vice-president with Upstream Brokers – an Acrisure partner company. Before that, he spent a good deal of his insurance career with Arthur J. Gallagher and Co.